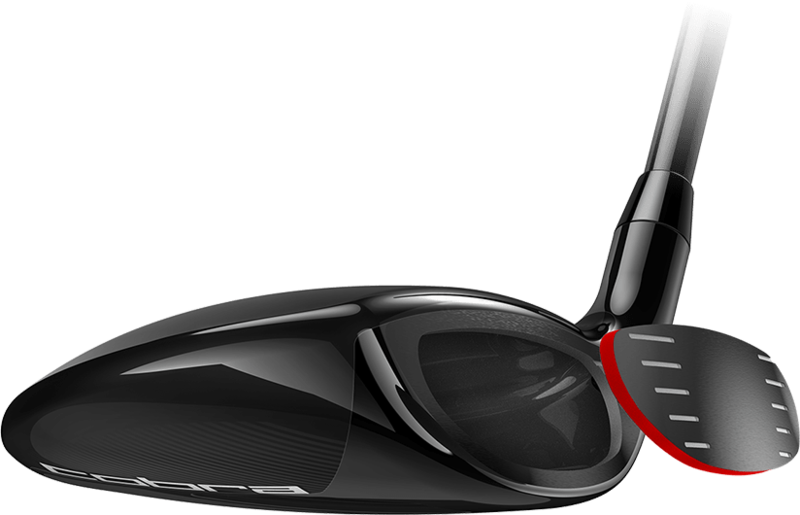 COBRA's lightest, most forgiving fairway delivers unrivaled distance and accuracy for moderate swing speeds. 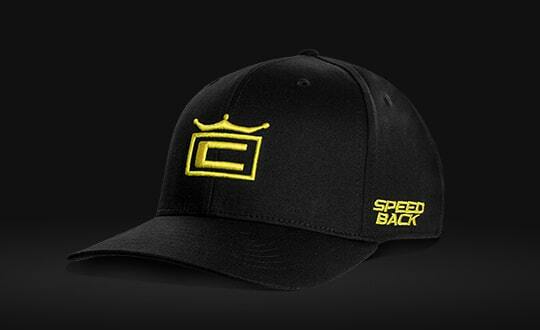 Launch it higher, straighter and longer than ever before. 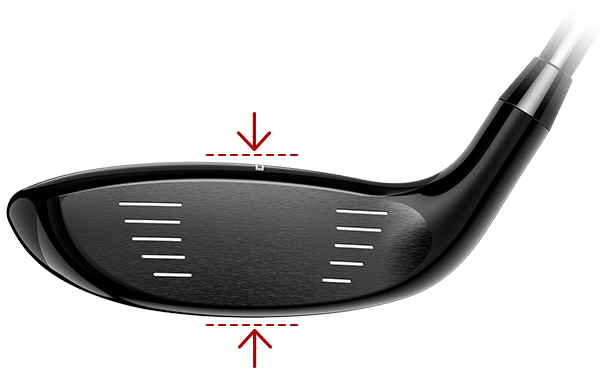 As golfers age, their swing speed naturally decreases resulting in shorter distance and tougher approach shots. 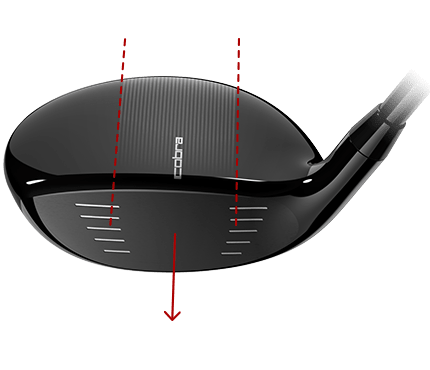 With F-MAX Superlite, we've engineered an extremely lightweight and forgiving fairway that is designed to improve feel, speed, and consistency for golfers with moderate swing speeds. 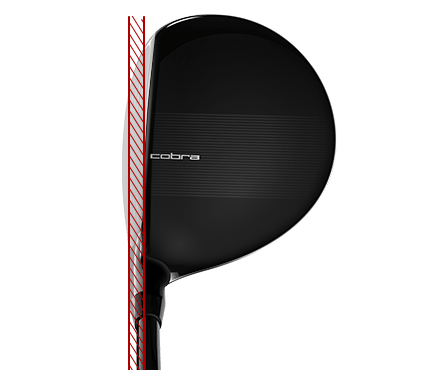 COBRA's lightest weight fairway construction consists of a 4 gram lighter clubhead, a 5 gram lighter shaft, and a 7 gram lighter grip that yield 16 grams in weight-saving performance, delivering unrivaled distance, forgiveness and launch for moderate swing speeds. 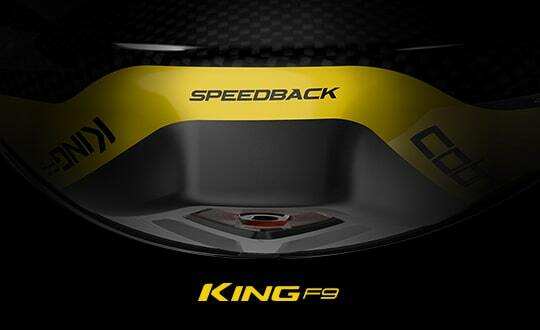 A forged high-strength stainless steel face insert increases ball speed and launch to maximize distance. 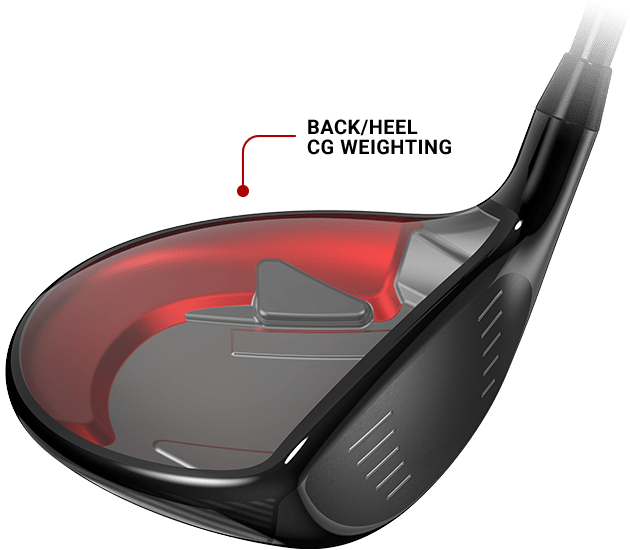 A shallow face profile positions the CG lower to the ground and promotes more dynamic launch for higher, towering trajectories and increased flight time.